The California Building Industry Association (CBIA) is dedicated to providing strong leadership through advocacy, education, and information. 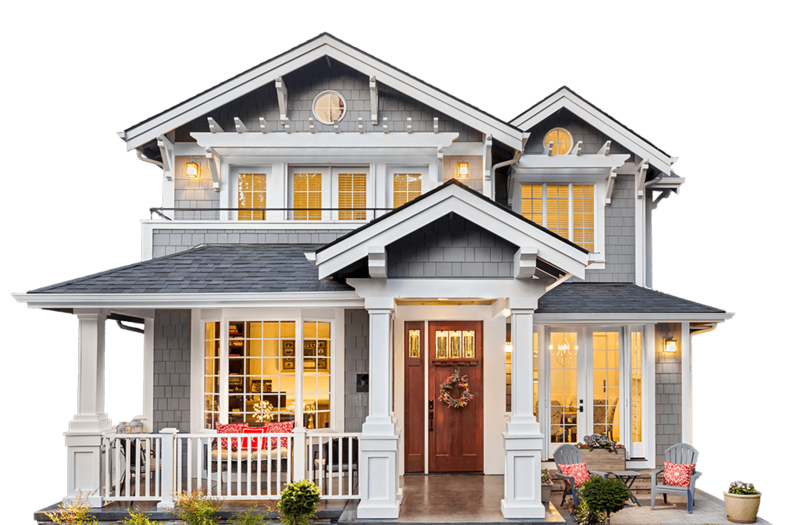 As the premier advocate for California’s homebuilding industry, we remain focused on our number one priority: successfully promoting the homebuilding industry’s interests in the State Capitol and in the Governor’s Office, as well as before numerous regulatory agencies. The CBIA team has decades of experience at some of the highest levels of government and we look forward to what we will achieve together. One code change or legislative measure can have a major impact on your company’s future success. Take full advantage of valuable member benefits, while supporting CBIA's efforts to fight for and protect our industry. All the information you need for energy regulation changes including the California Energy Commission's Solar Mandate for 2020. Join us May 30-31, 2019 at Moscone Center in San Francisco. From the expansive exhibits floor to specialized education conferences, PCBC has every aspect of the industry covered. Get to know our team of advocacy, membership, and legislative leaders. We’re your voice in California housing and new construction and our mission is to advance, protect and promote the building industry. CBIA’s Advocacy Team presents the lists of current legislative proposals that will either further exacerbate our state’s housing crisis or help increase housing affordability and availability for Californians. 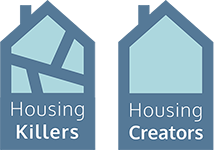 The Housing Killers or Creators lists will be updated throughout the session as bills are amended. 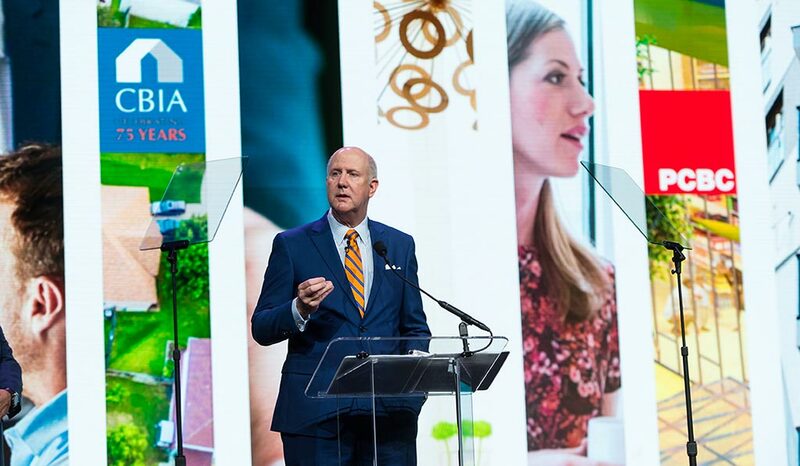 Each year, CBIA presents PCBC, the Art, Science + Business of Housing. 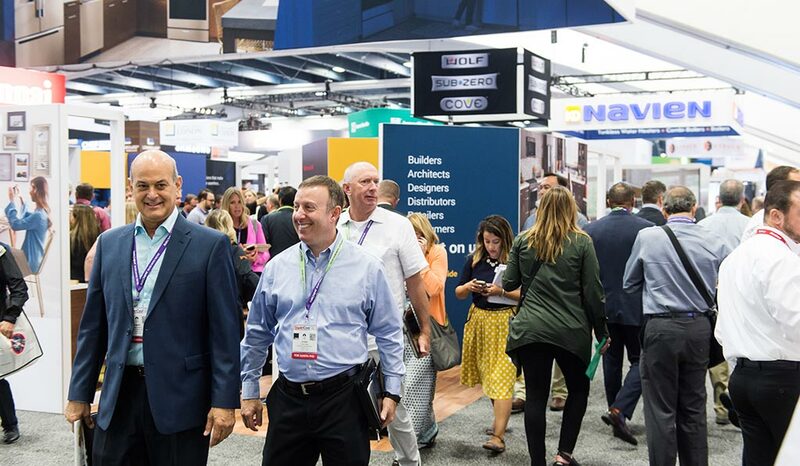 Through high-level educational conferences, exclusive networking venues, a curated exhibit floor of 350+ manufacturers, and unique programs designed to connect buyers and sellers, PCBC provides a forum for members of the homebuilding industry and their manufacturing partners to productively engage. Through our programs and services, the California Homebuilding Foundation (CHF) supports and celebrates future, present and past homebuilding professionals. 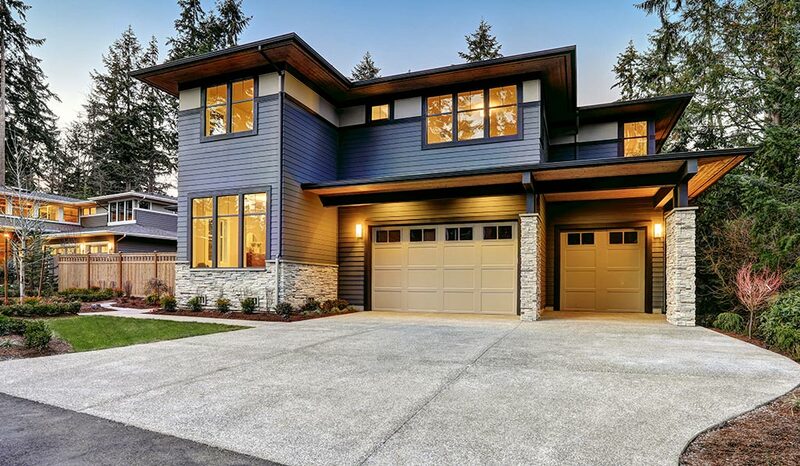 Our mission is to ensure the continued success of the homebuilding industry through the development of its current and future workforce and by funding pertinent research.